In their quest to provide society with technology that can integrate smoothly into one’s social lifestyle (social meaning actual human interaction, not that Twitter fight you’re currently engaged in), Google has managed to catch the attention of a few leading fashion brands. Google announced a partnership with Luxottica, an eyewear company that owns brands such as Ray-Ban and Oakley, on Monday, March 24. While users won’t see glass offered on these brands tomorrow, Google notes the partnership as an opportunity to market Glass technology to a wider array of users. “We see Glass as the next chapter in this long story. Light, simple and modular, Glass introduces new functionality as your glasses get smarter – but bringing your own style to Glass is just as important,” Google wrote in recent post on Glass’s Google+ page. 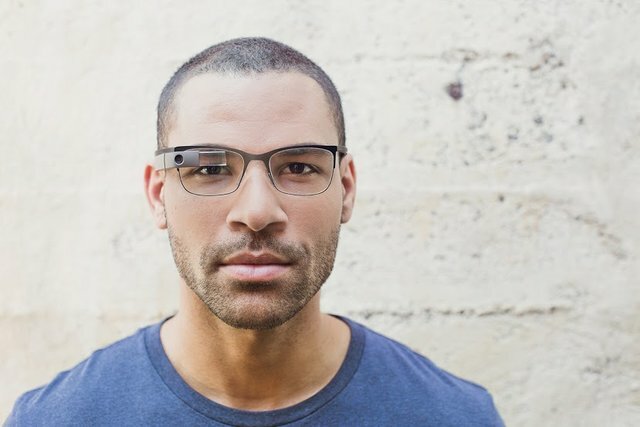 So not only will Glass be the next smartphone, but the product will also be fashion-ready with frames and shades for chic office wear, hipster weekenders, and all outfits in between.